Remote, rustic and… hot. Here’s what you need to know about this four-season daytrip, beloved by both visitors and Tofitians. 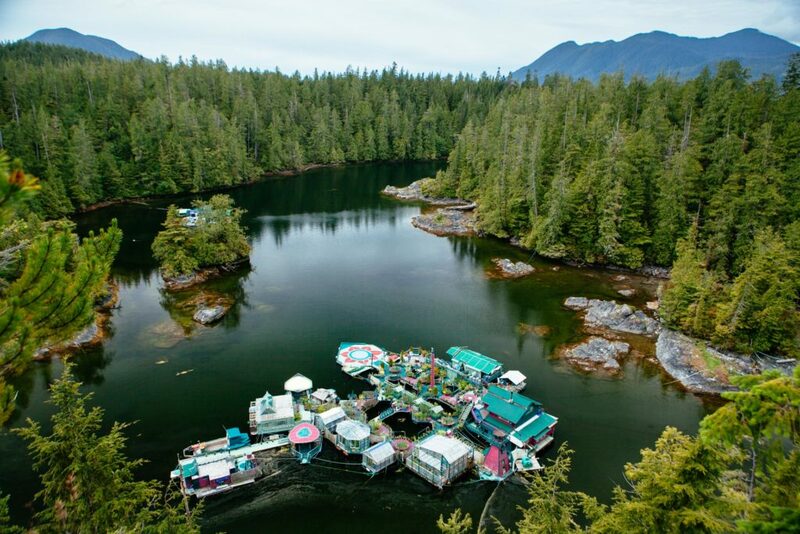 You can travel to Maquinna Provincial Park, 27 nautical miles northwest of Tofino, on a 20 minute seaplane flight, on a 1.5 hour boat ride, or by combining both transportation modes (usually boat there and fly back to Tofino) in what’s known here as a “Sea to Sky” trip. Whichever way you choose to go, expect stunning coastline views and the possibility of spotting wildlife along the way. 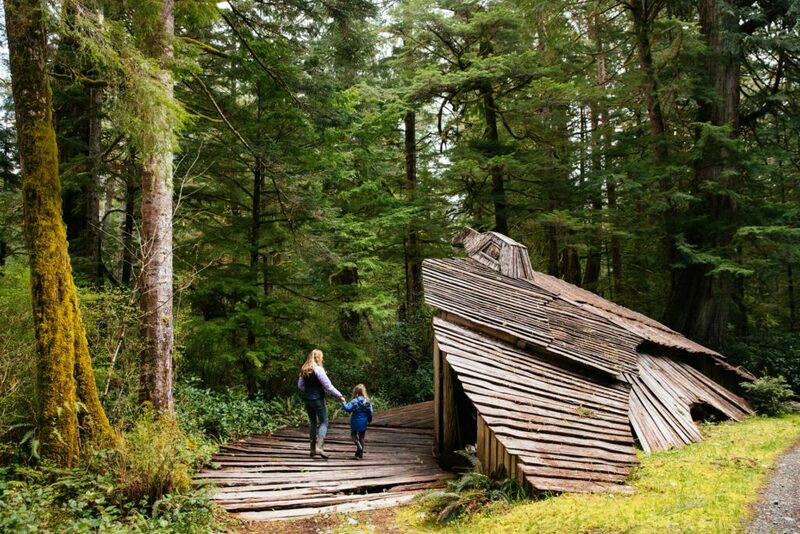 Once arrived, walk the 1.5 kilometre boardwalk trail through old growth forest – estimate around 30 minutes and be sure to look at the names carved into the wood – until you get to the springs. Pick from seven natural geothermal rock pools that successively cool as you approach the ocean, and enjoy the feeling and the views. This is a daytrip you won’t want to rush, and we recommend taking your time and budgeting six hours. 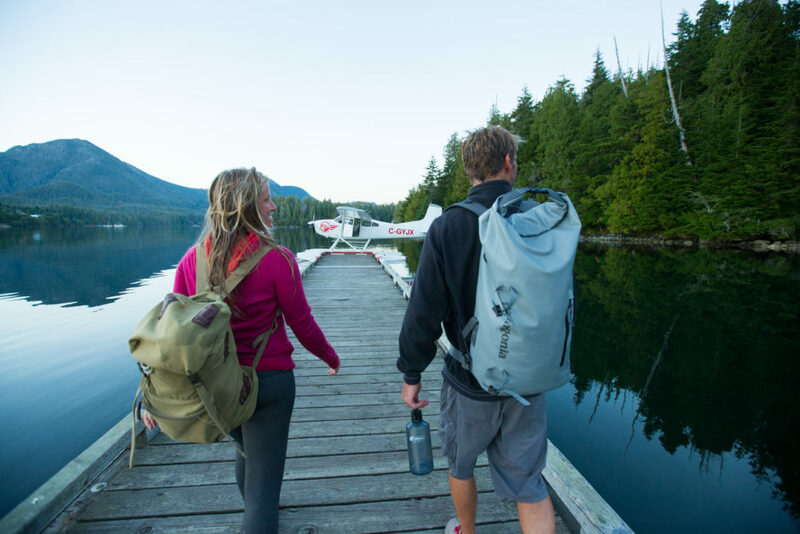 Be sure to ask your Tofino outfitter for a list of what to pack, including a lunch, towel and water, and take in this special place on BC’s coast. How to get to Hot Springs Cove!